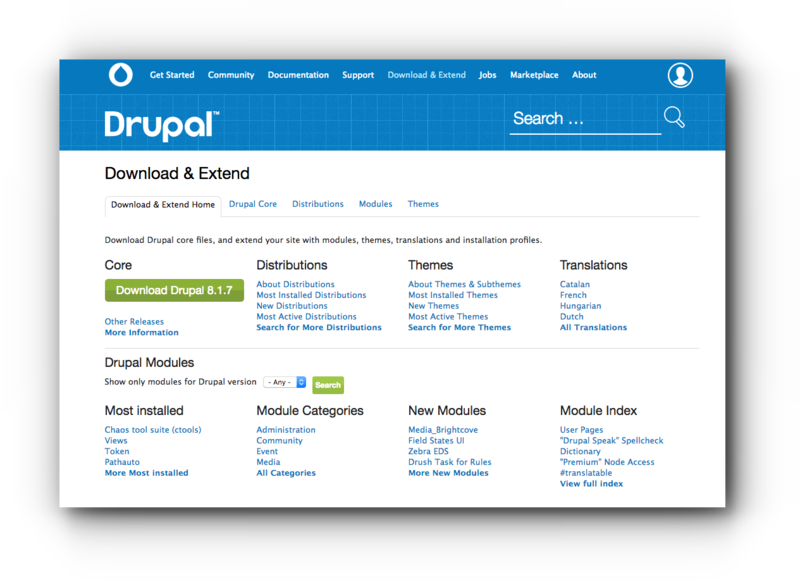 Home/Knowledge Base/CMS/How to manually install Drupal via FTP? 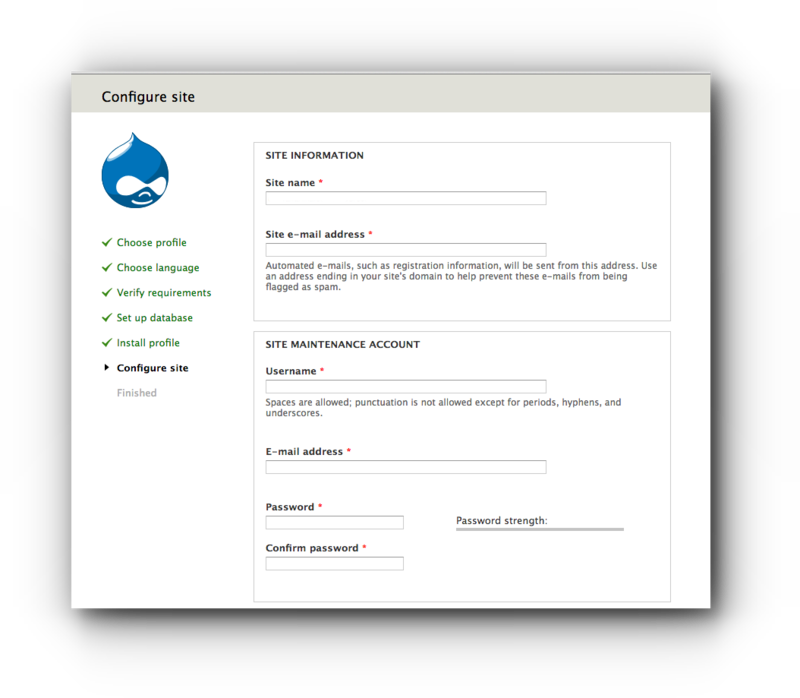 How to manually install Drupal via FTP? Step 1. 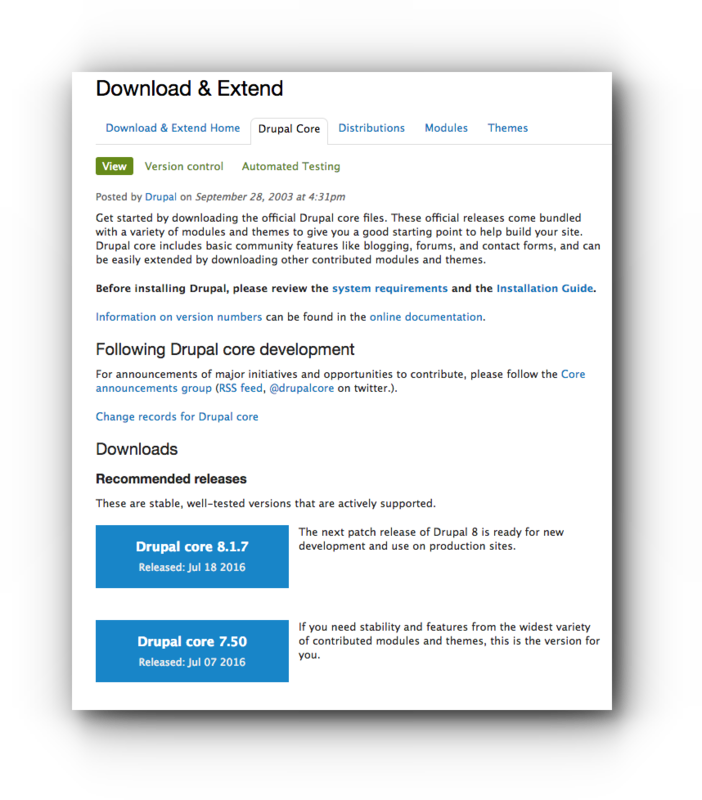 Download the latest version of Drupal and save it to your computer. You can choose from 8.1.7 or 7.5. There are 2 files you can download, either a tar.gz or zip. Step 2. Once downloaded, make sure to untar or unzip the file. Step 3. Upload the whole folder via FTP. Make sure to upload the files in the correct directory or else try to change the domain destination. Step 4. 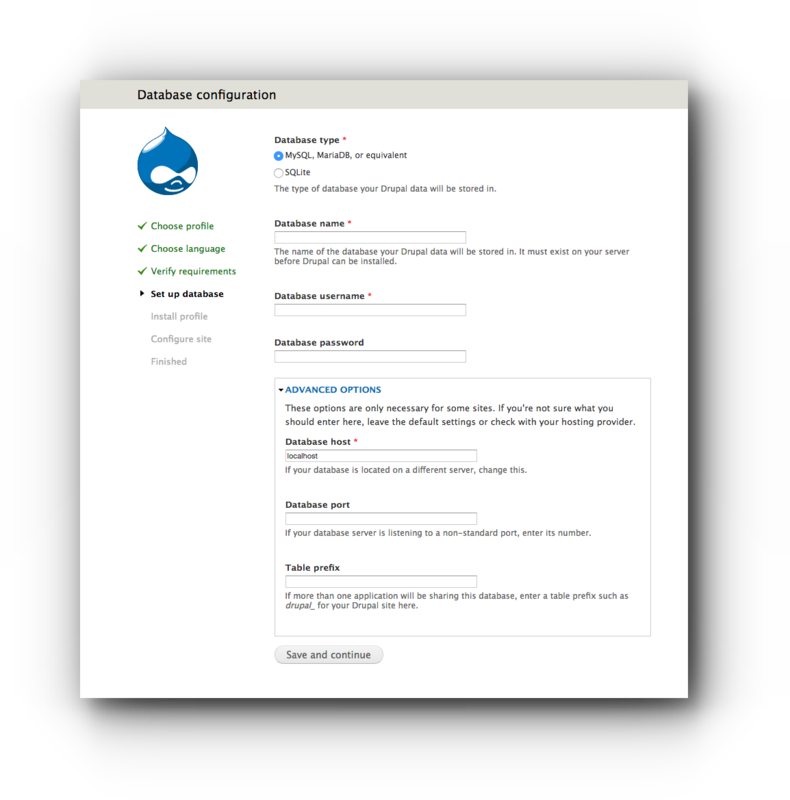 Access the domain name in a browser and it should show the Drupal installation profile page. You have 2 options, Standard or Minimal. 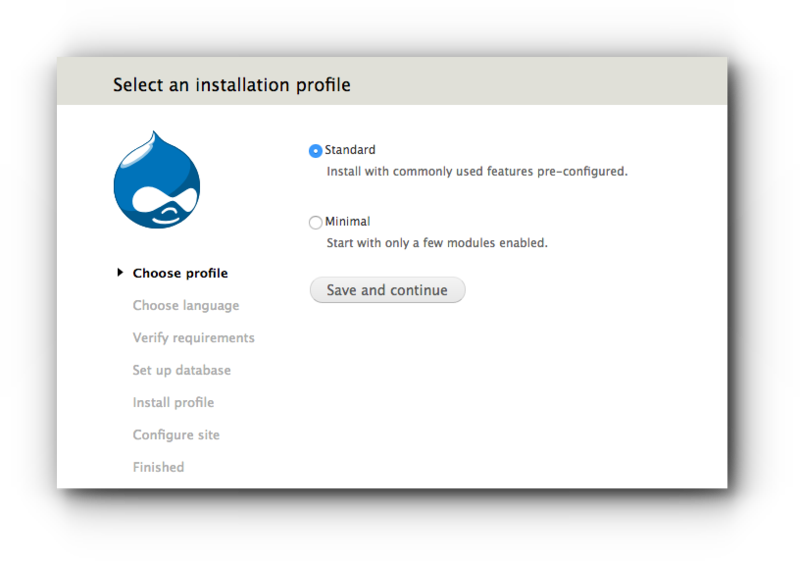 Select Standard and click Save and continue button. Step 5. Choose the language. By default, language that is used is English. Click Save and continue. Once done, click on Save and continue button. Step 7. In the Site Information page, enter the following details. Step 9. 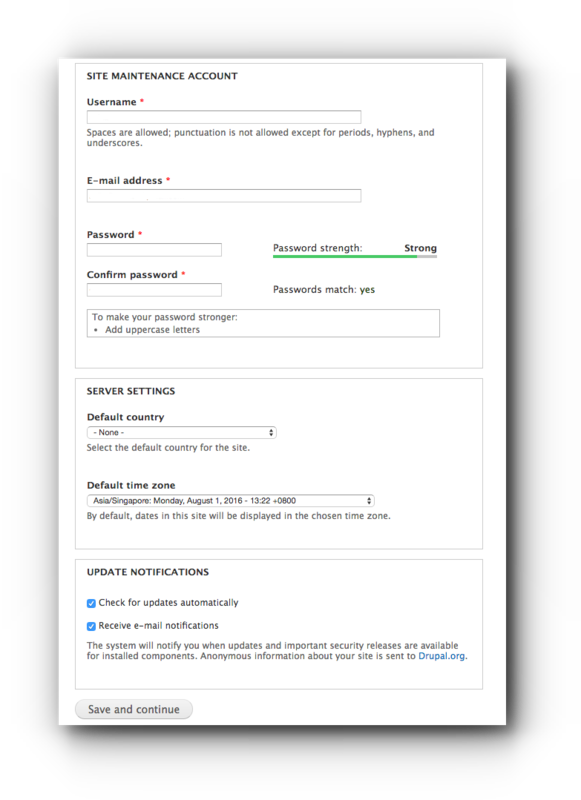 Check the Server settings for your chosen Default country and Default time zone. Once done, click on Save and continue button. 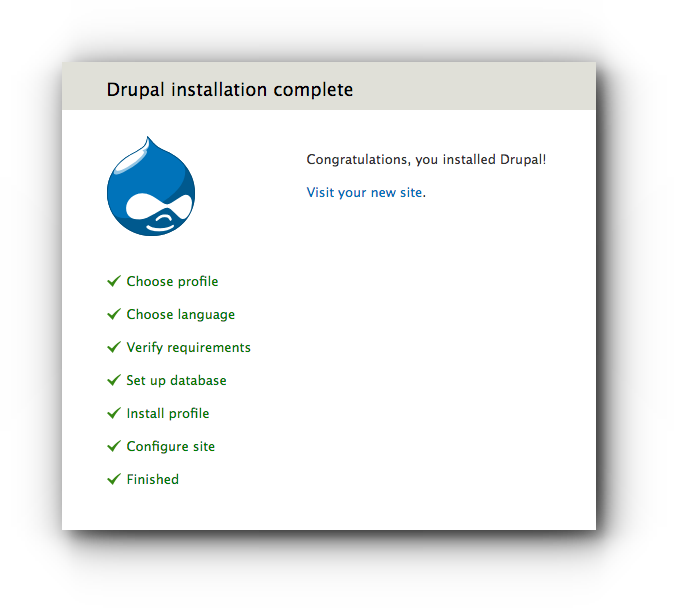 Your Drupal website is now ready for editing.